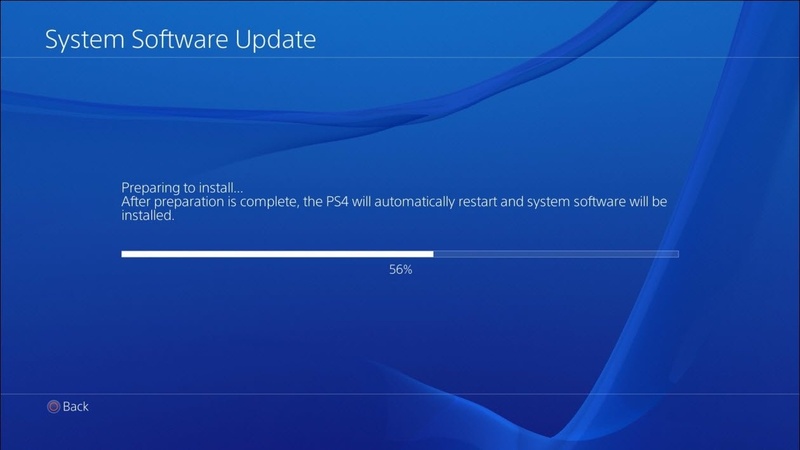 Sony released a new firmware update earlier in update 6.00. That’s a nice round number and if past updates are anything to go by, that means it’s one of those big, meaty (i.e., major) updates right? As of right now it doesn’t seem that way. The new update rolled out earlier today and weighs a measly 430MB. It won’t take long to download at least. Stated in the description of the update; “This system software update improves system performance.” And… that’s it. Now, it’s not unusual for some of these updates to have “secret” features that aren’t included in the description but as of right now it doesn’t look like there is anything else going on. Apparently, it only adds improvement to the system. Of course, that may change when someone finds something or Sony decides to give us a bit more information. With a numbered update such as this, most people expected some bigger features. The most wanted, of course, being the psn name change that was more or less hinted at last year at Playstation Experience. PSX 2018 is only a few months away so maybe we’ll find out more about that if it doesn’t suddenly come out of this update (I wouldn’t get your hopes up). I mean, we haven’t heard anything about this year’s PSX yet but that’s a different story altogether. For now, I guess we’ll enjoy some improved system performance? What do you think of this update not having much to it? Were you expecting a bit more?